Luxe Lash Mascara provides longer, fuller lashes with increased volume and curl. Smudge and flake proof. 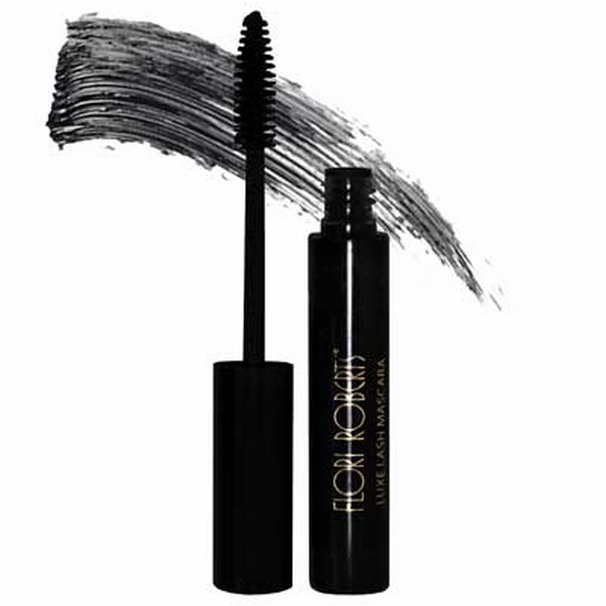 Panthanol, Aloe Barbadenis Leaf Juice, Arnica, Ginkgo and Green Tea extracts leave lashes flexible and conditioned. Paraben and Talc free.